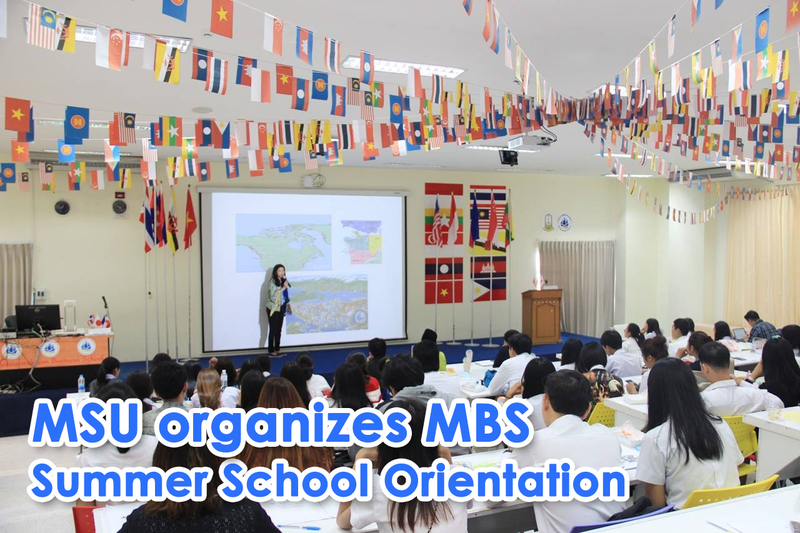 On June 15, 2018, Office of Research and International Affairs, Mahasarakham Business School, Mahasarakham University, held an orientation for students who joined an exchange program in international universities. There were 51 students that were interested in this event. 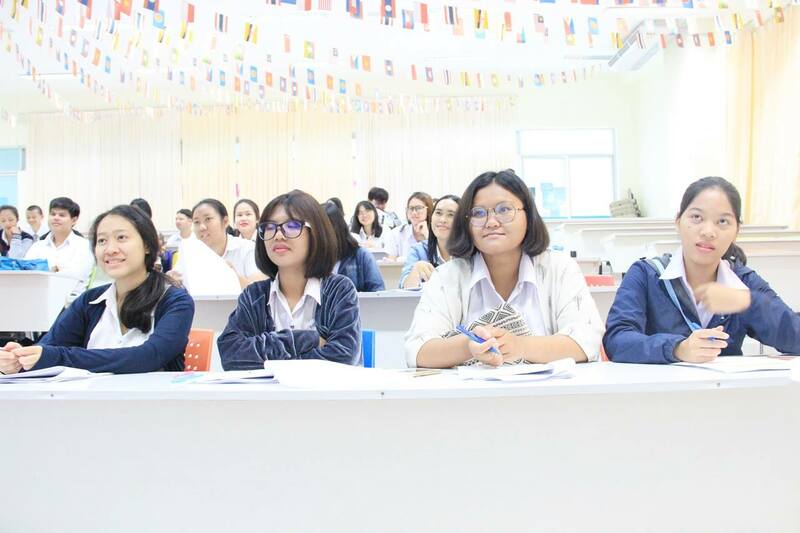 The objective of the exchange program is to develop students’ skills and knowledge in English language, and to let them gain some overseas experience: learning different lives and cultures. Asst. 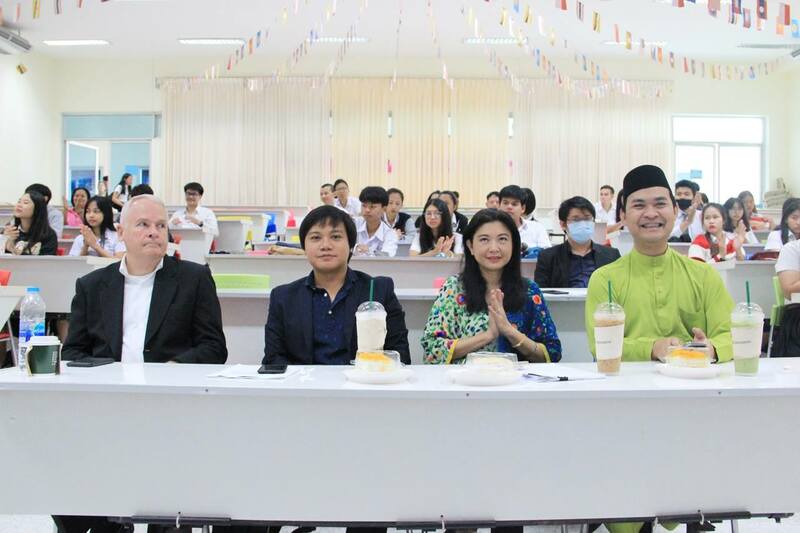 Prof. Dr. Nitiphong Songsrirote, dean of Mahasarakham Business School, presided over the event and gave a speech to students about preparing to go overseas, and Asst. 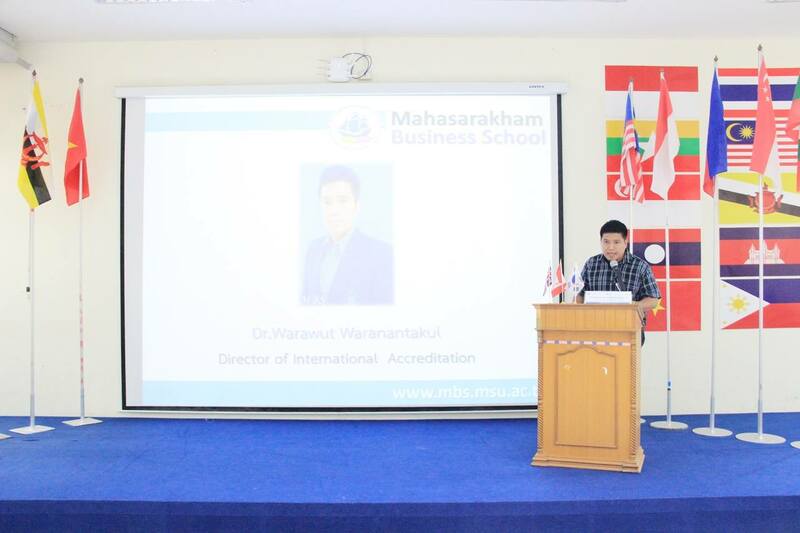 Prof. Dr. Pornlapas Suwannarat, deputy dean for Research and International Affairs, reported the objective of the event; and Dr. Warawut Waranantakul, director of Office of International Accreditation, gave a welcome speech to attendees. Moreover, there were many expert lecturers attended the event including Asst. Prof. Dr. Suteera Puangpronpitag; a Business Economics lecturer, Dr. Sutana Boonlua, Dr. Pankom Sriboonlue, Mr. John Davie; International Business lecturers, Mr. Atthaphon Mumi; a Management lecturer, and Mr. Anupong Sukprasert; a Business Computer lecturer.